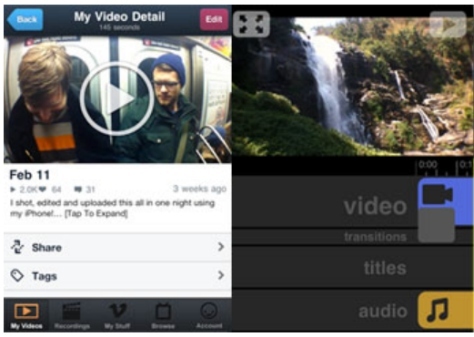 Vimeo, the video content community site has just released its official app for iPhone. Now you can upload, edit, manage and watch your videos right from your iPhone. Draw Something is a very entertaining game to play with family and friends. This allows you to use your creative prowess. it’s made me investigate of getting a touch pencil for capacities reasons to make it easier to draw with. A great clock screensaver with fancy graphics. It also shows the day and the time.